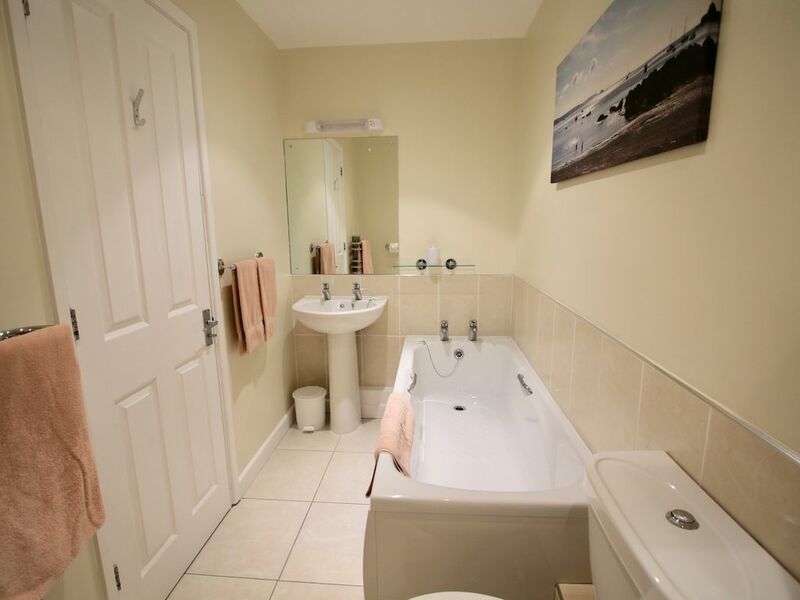 Cottages are furnished to a high standard and have under floor heating and double glazing throughout. 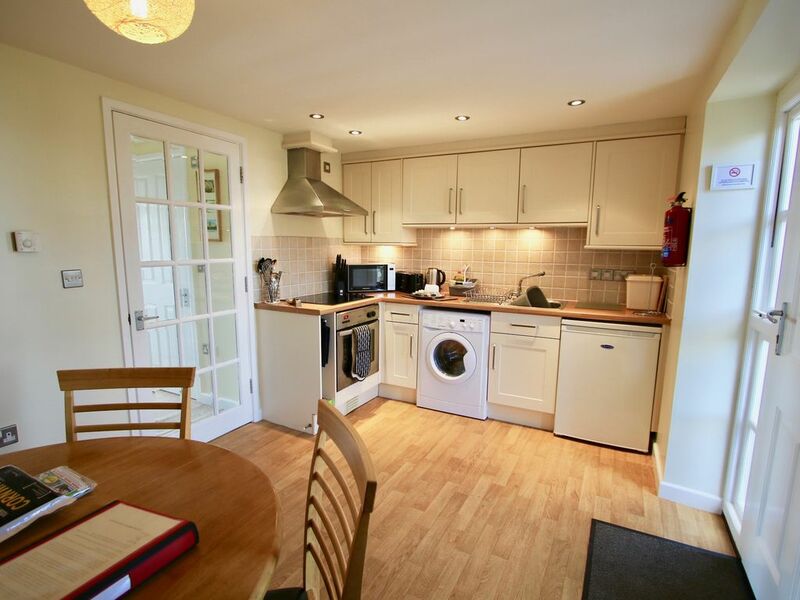 On the ground floor cottages have a fully equipped kitchen with hob and oven, microwave, dishwasher, fridge freezer, washing machine/tumble drier and a furnished dining area. 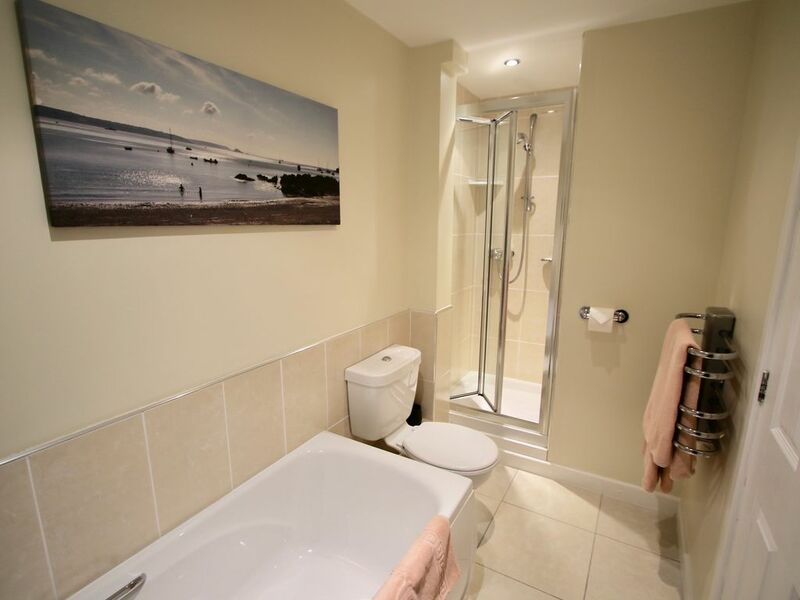 There is a cloakroom with toilet and washbasin. The fully furnished lounge has a freeview television, DVD player and a radio/CD player. 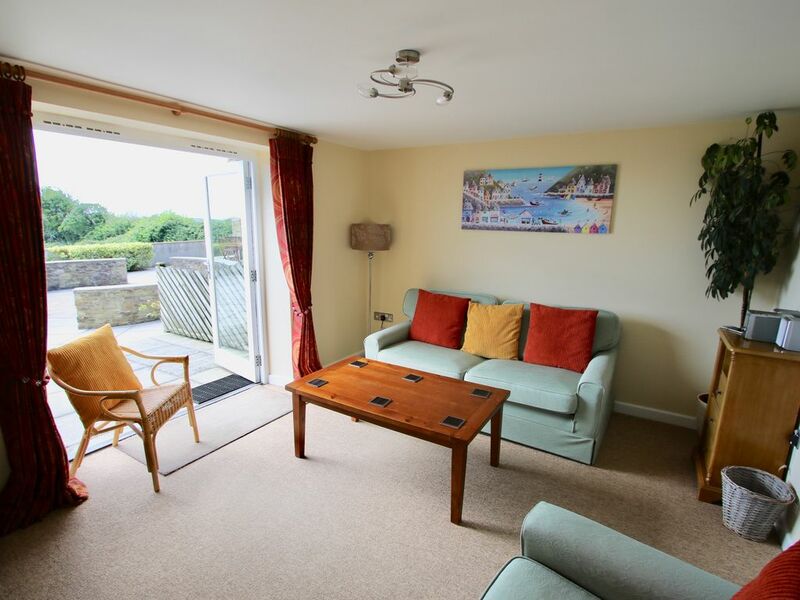 From the lounge French doors lead onto the patio area with garden furniture and the communal courtyard with distant sea views across fields. 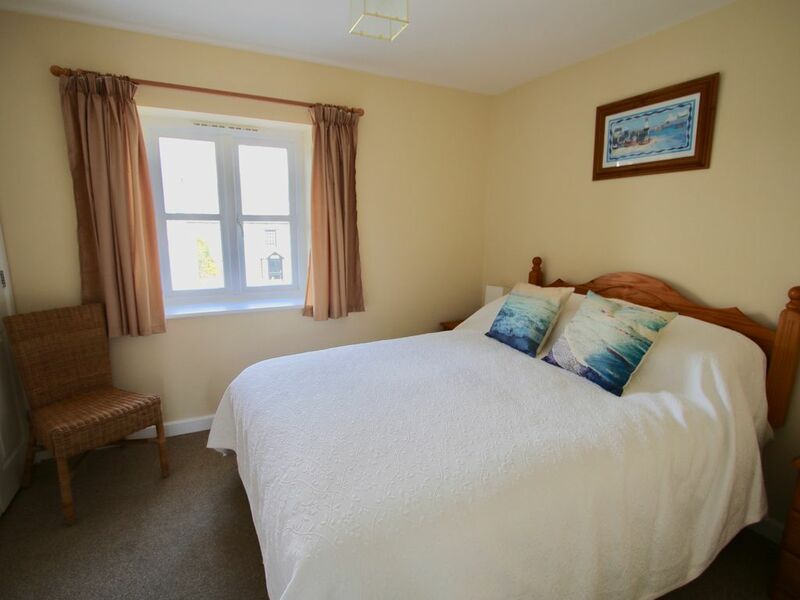 On the first floor cottages have one bedroom with a double bed and a second bedroom with twin beds. 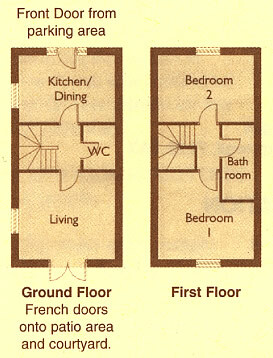 Each bedroom is furnished and includes a radio alarm clock. A bed settee in the lounge accommodates 5th and 6th persons at additional cost. All pillows, duvets, bed linen and towels are provided. 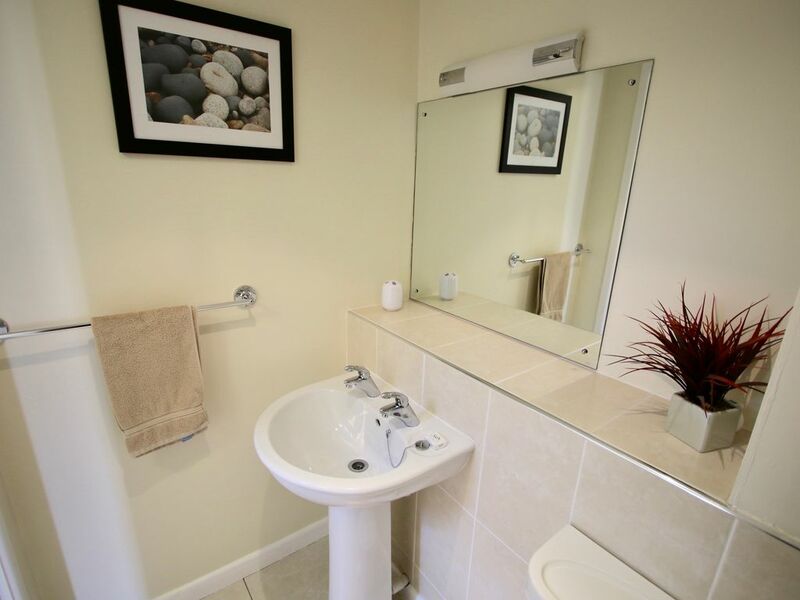 The bathroom is finished to a high standard with toilet, bath, separate shower and wash basin. Pets are not allowed into any of the cottages and we also request no smoking inside the building. 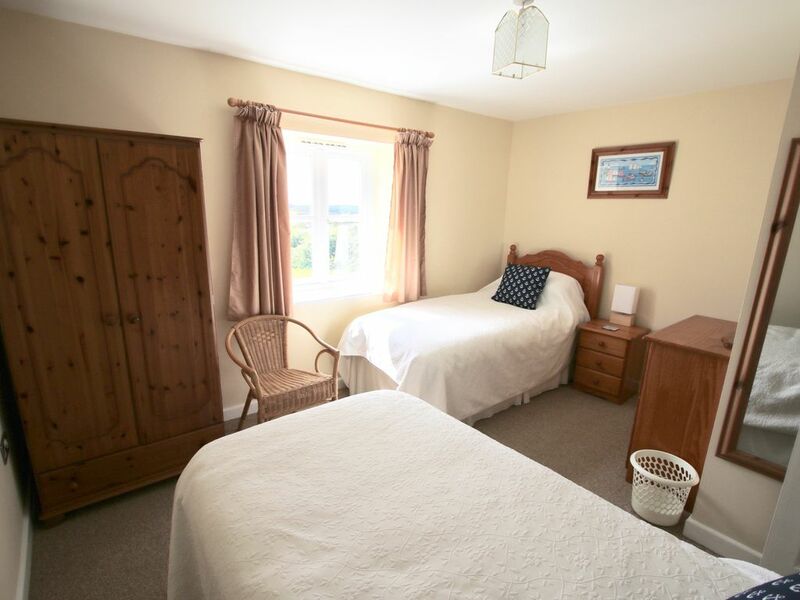 Bookings are accepted Friday to Friday and short breaks are available off peak – full details can be found on the tariff page. 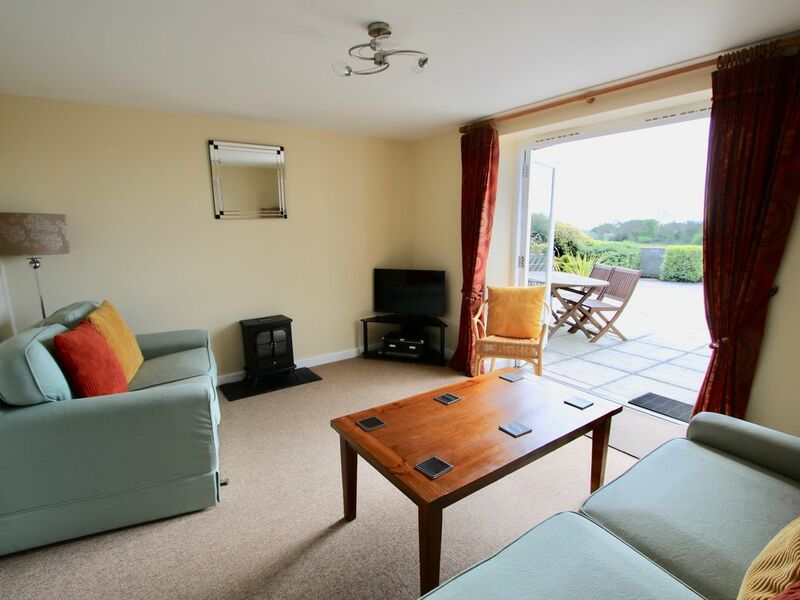 Mynards (Cornwall) Limited, trading as Menagwins Court Holiday Cottages, is registered in England and Wales with registered number 05754483.